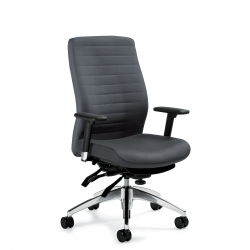 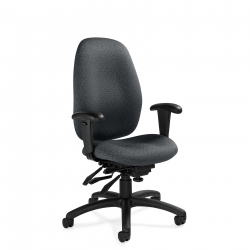 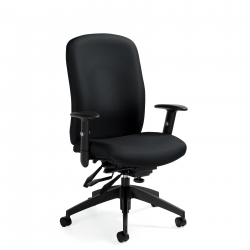 An ergonomic, economical design, engineered for maximum comfort. 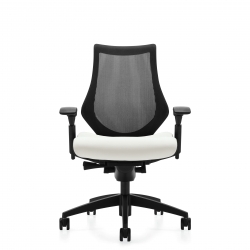 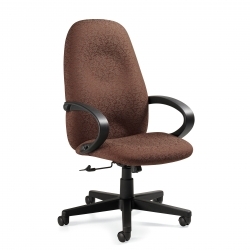 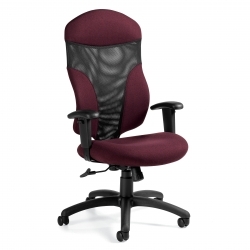 Features a multi-curved back with an impact resistant outer shell to support proper posture. 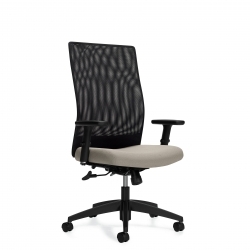 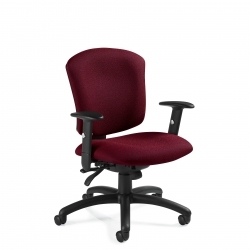 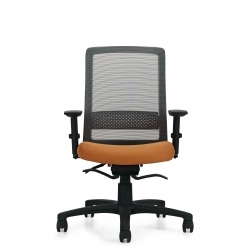 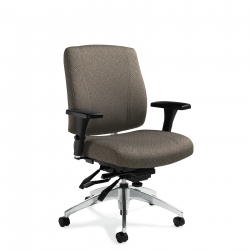 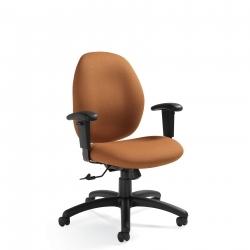 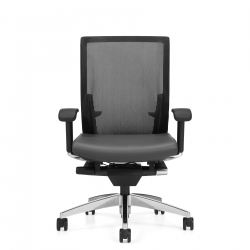 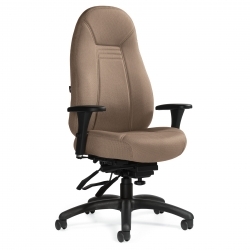 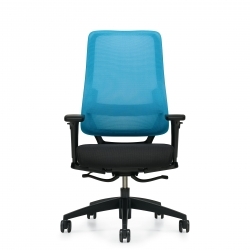 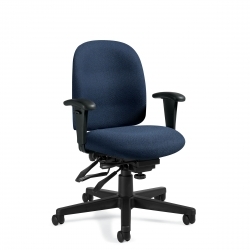 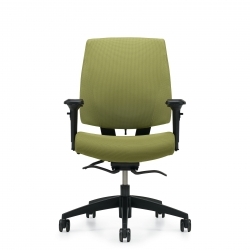 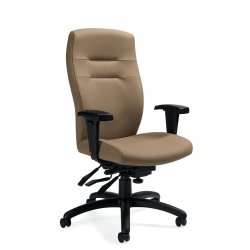 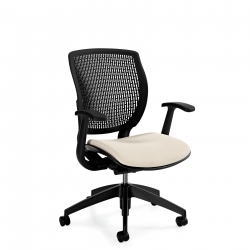 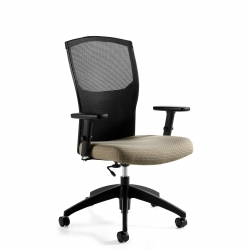 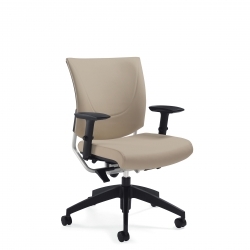 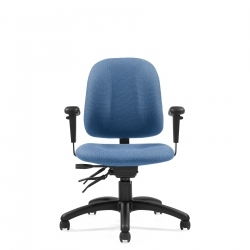 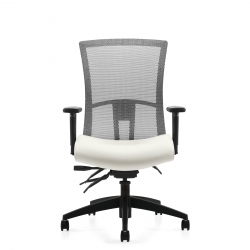 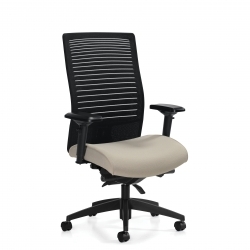 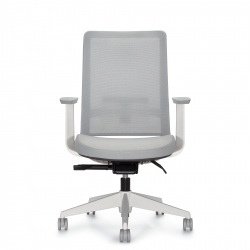 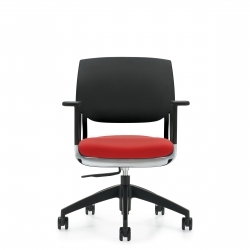 Breathable mesh task seating with flexible lumbar support at affordable pricing.